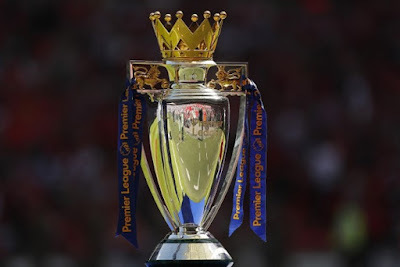 The English Premier League (EPL) is an annual football league played in England which starts in August and ends in May. 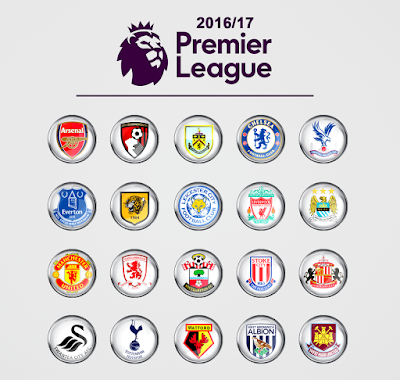 It is the most popular league and the most competitive league in the world. Out of the 20 clubs, the top-four teams qualify for the UEFA Champions League. The top three are directly qualified whereas the fourth placed team has to go through the qualification round. 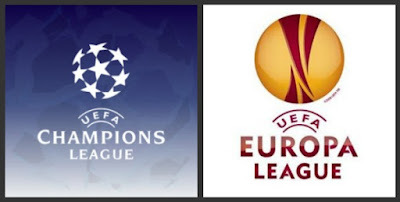 The next two team, finishing fifth and sixth, qualify for the UEFA Europa League. Also, the winners of the FA Cup and EFL Cup also qualify for this league. But if the clubs who finished among the top four win these tournaments then the qualifications are passed to the seventh and eighth placed teams. Also, the last three teams are relegated to the lower division whereas the top three teams from the lower division qualify for the EPL. 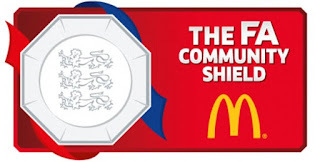 Before the new season of the Premier League begins, the winners of the EPL and FA Cup of the last season battle it out for supremacy in the FA Community Shield. The teams are allowed to buy new players, sell some players, give some players for a loan to other clubs. This process takes place only when the Transfer Window is open, from July to August and again in January. Once the Transfer Window is closed, no more deals can be completed. All the players and the managers sign for the club on contracts. They are paid their wages weekly by the respective club they represent. The players and the manager can extend their contracts or even terminate them. Sometimes, if the owner of the club is not happy with the team's performance he may sack the manager and look for a better replacement. The managers are not necessarily transferred during the Transfer Window. Unlike the players, they can be appointed any time.